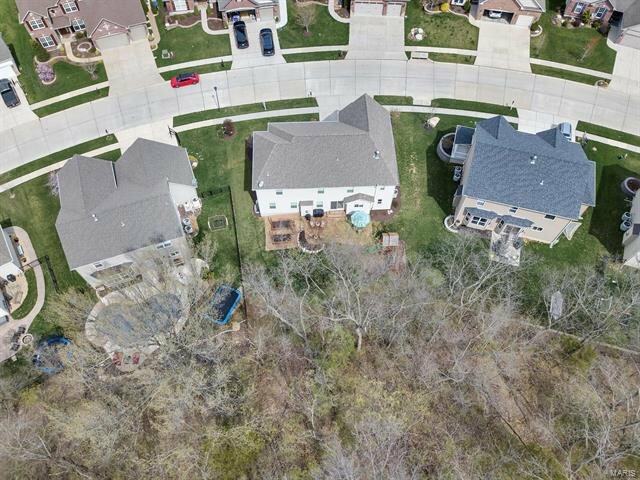 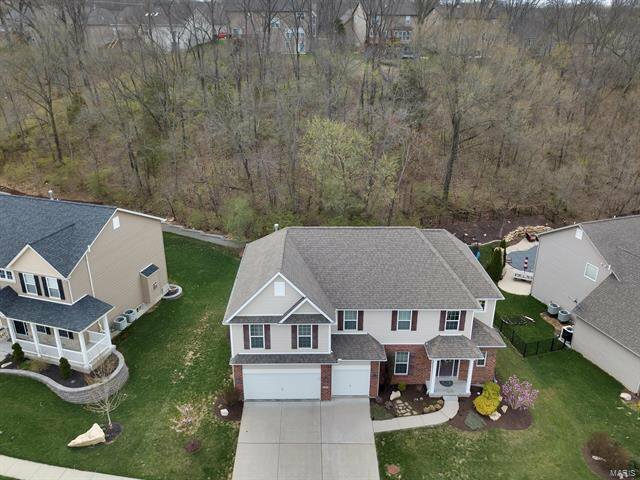 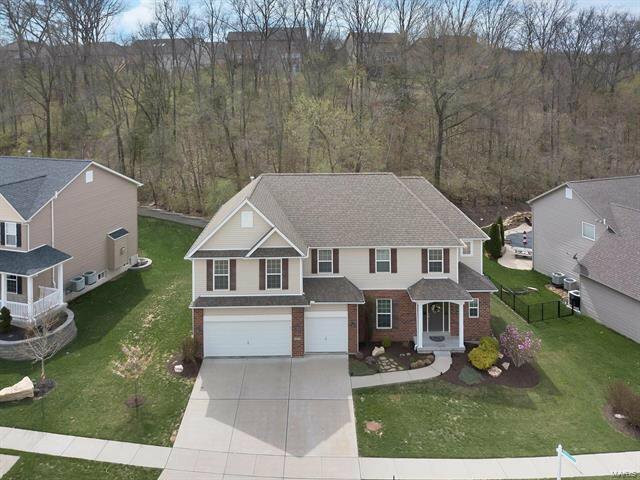 Wonderful maintained 2-story home set in desired Estates at Williams Creek! 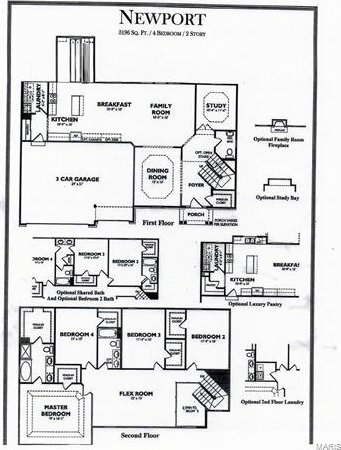 Designed w/all the features that you ONLY get w/NEWER construction! 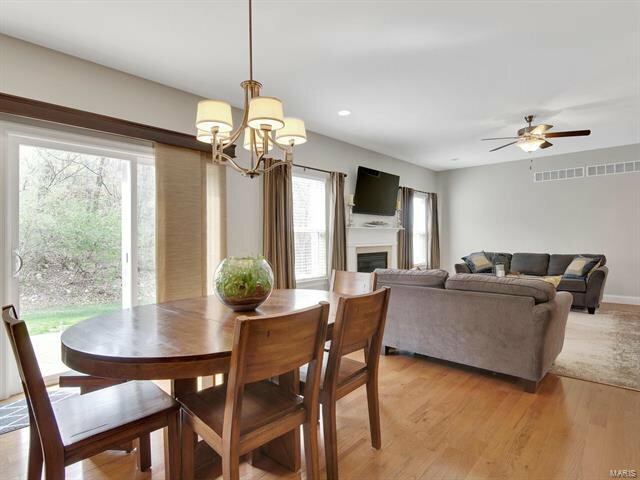 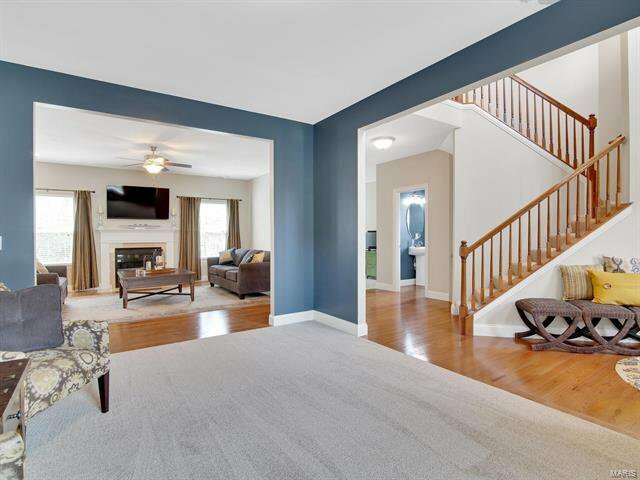 9'ceiling main floor, great room w/gas fireplace, recessed lighting. 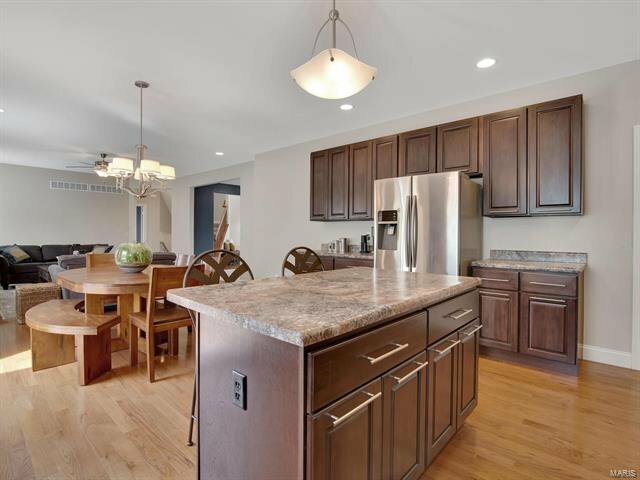 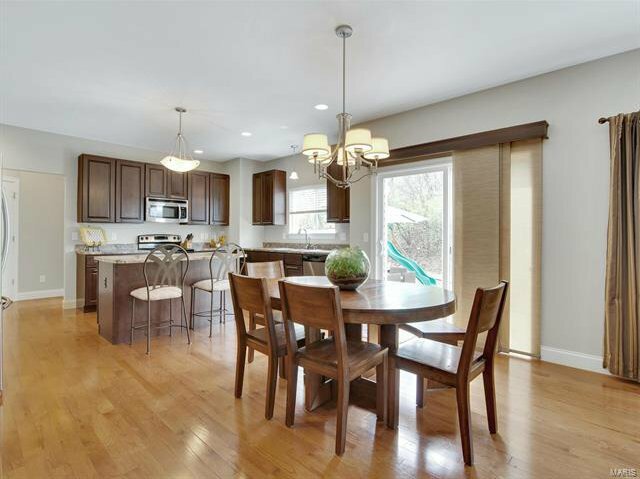 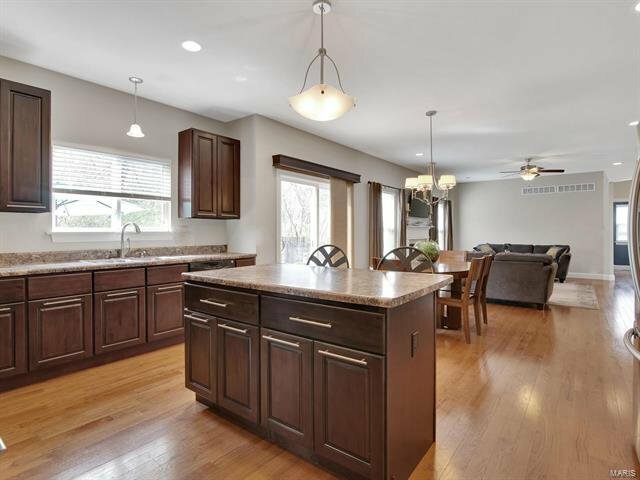 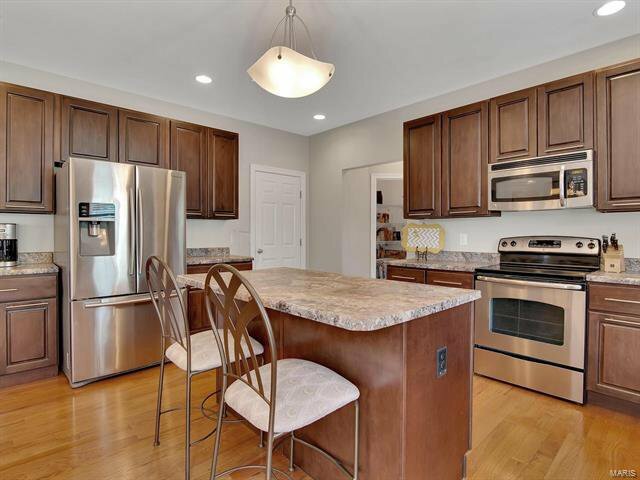 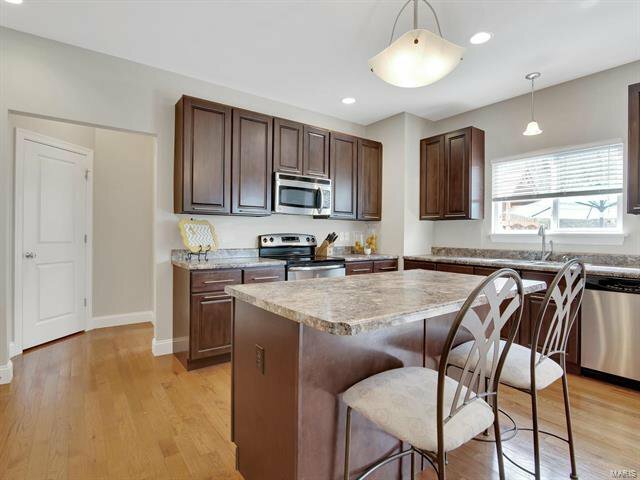 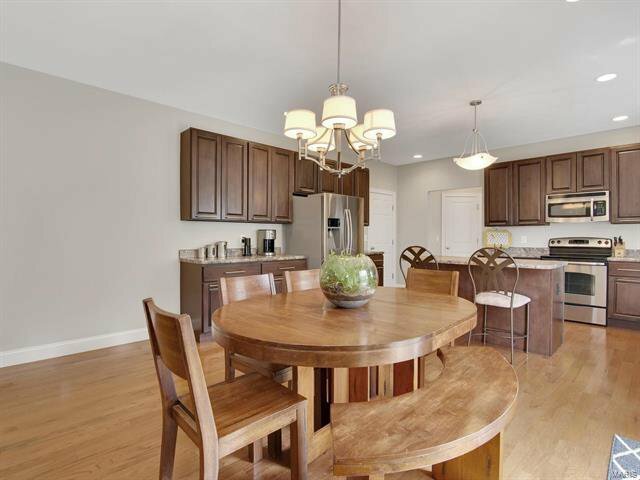 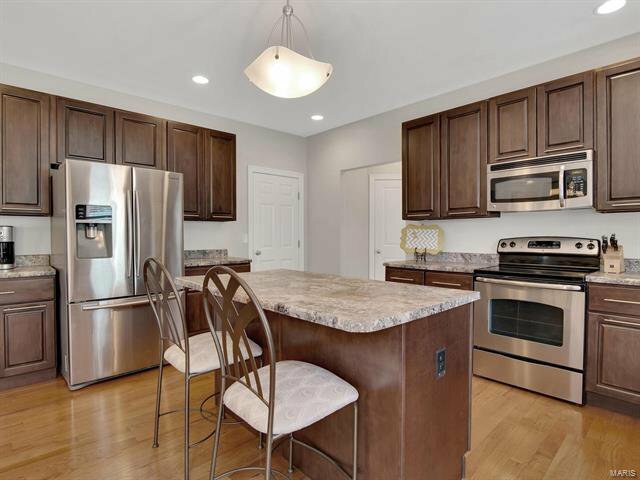 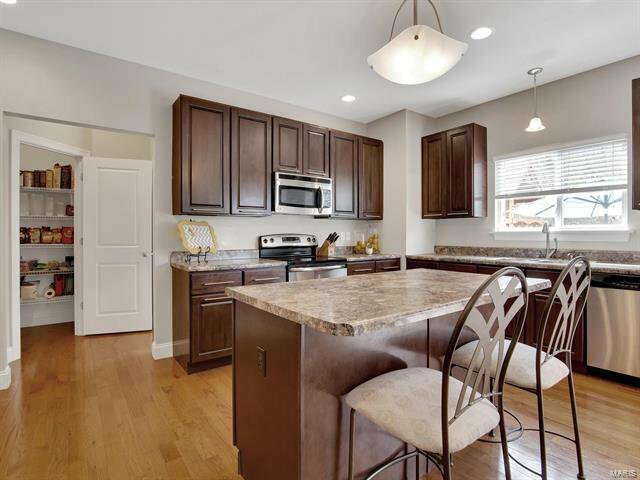 Stunning kitchen boasts 42" dark stained cabinets, center island, SS appliances, walk-in pantry & hardwood floors! 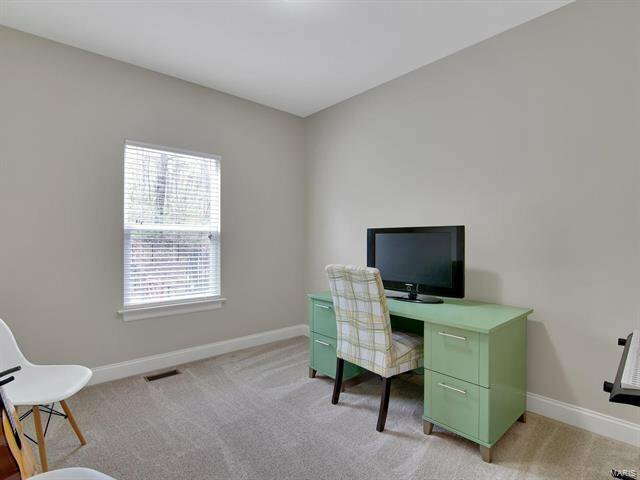 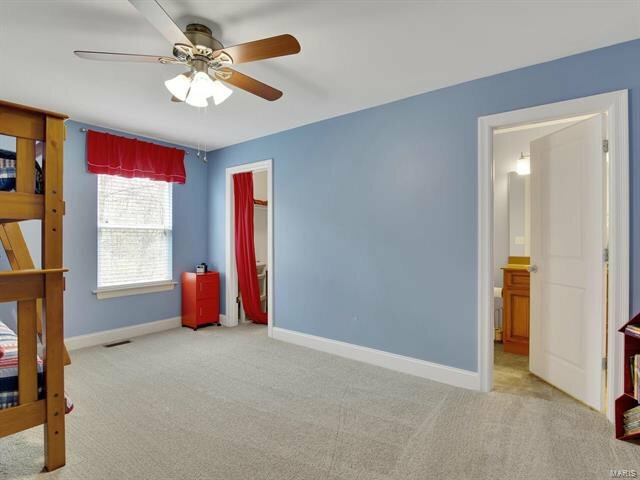 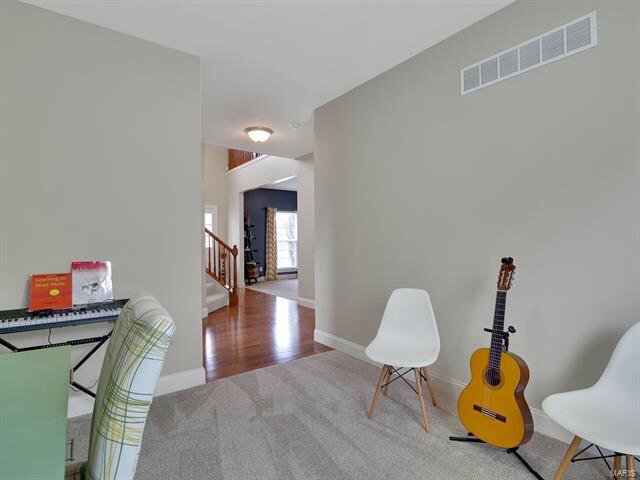 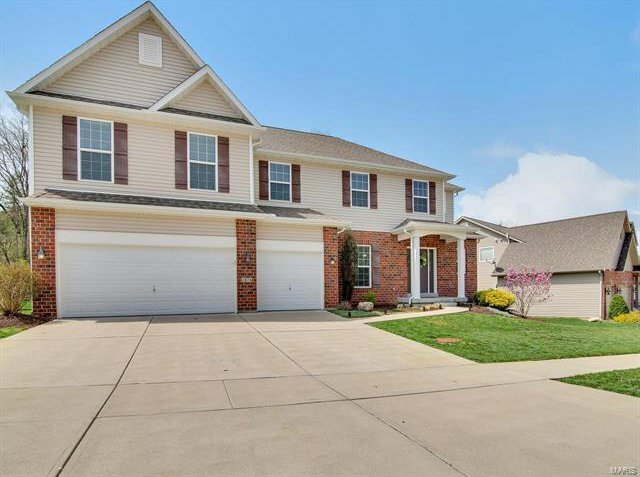 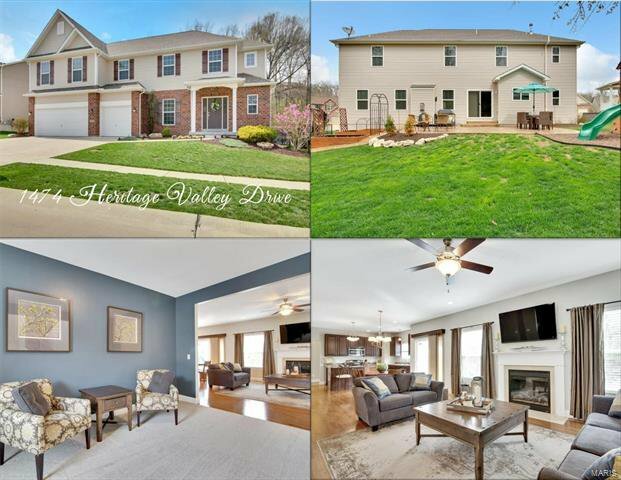 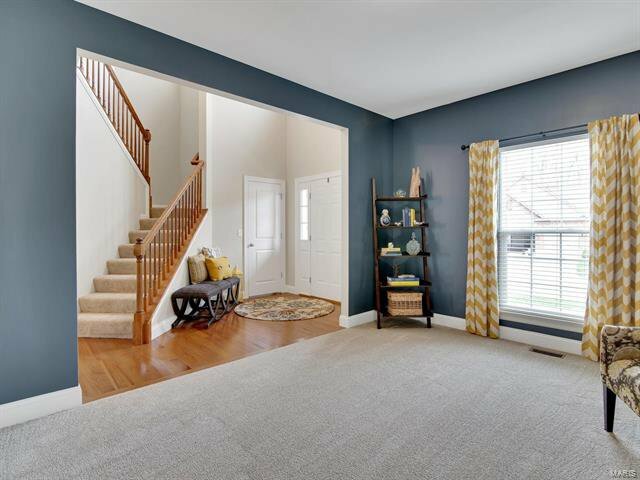 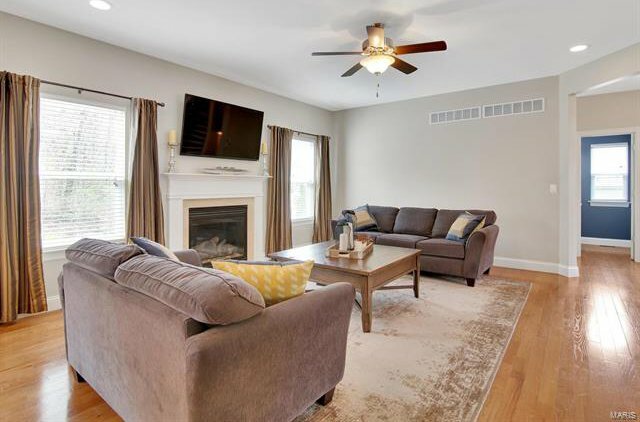 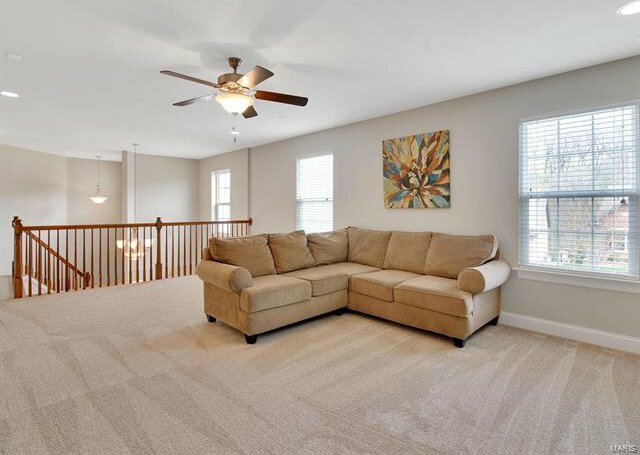 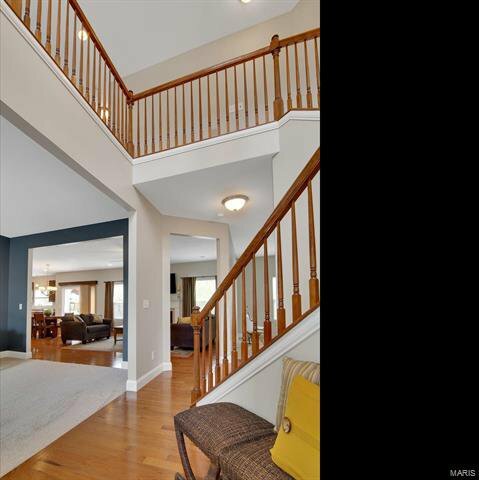 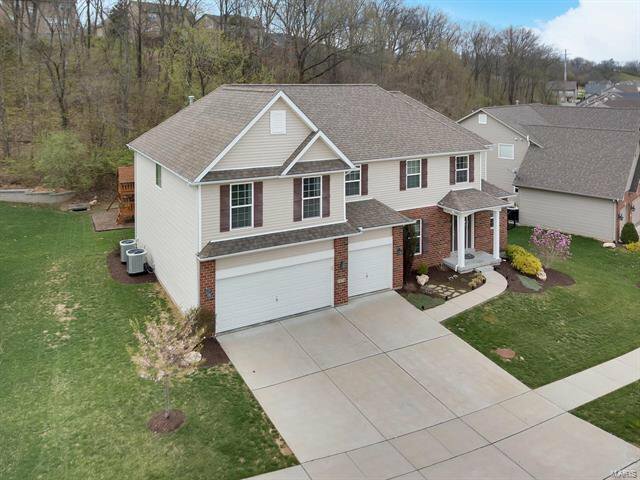 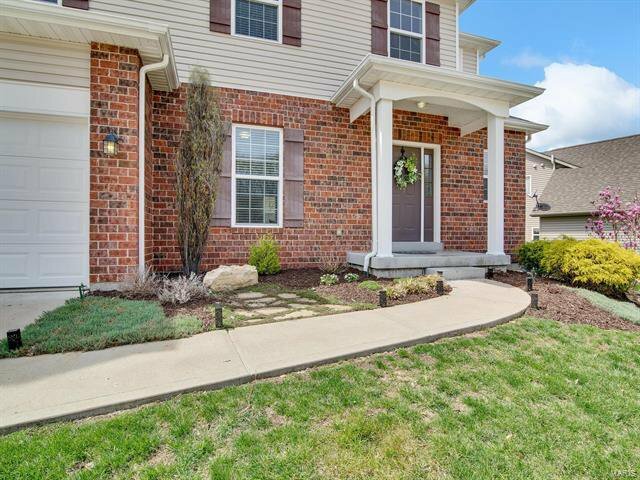 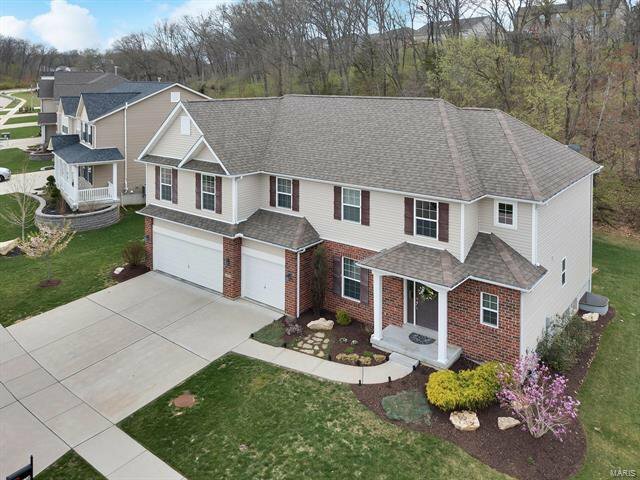 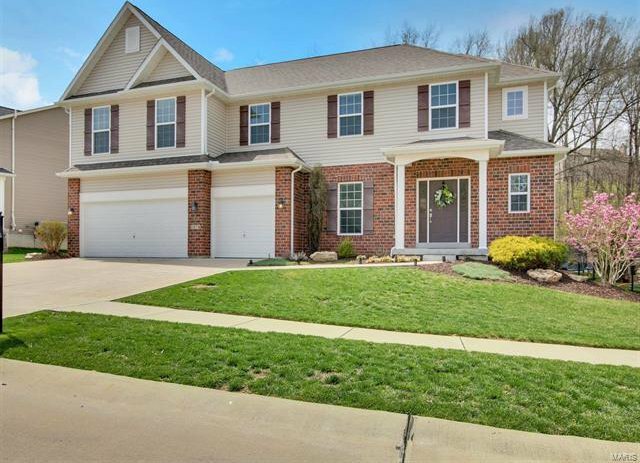 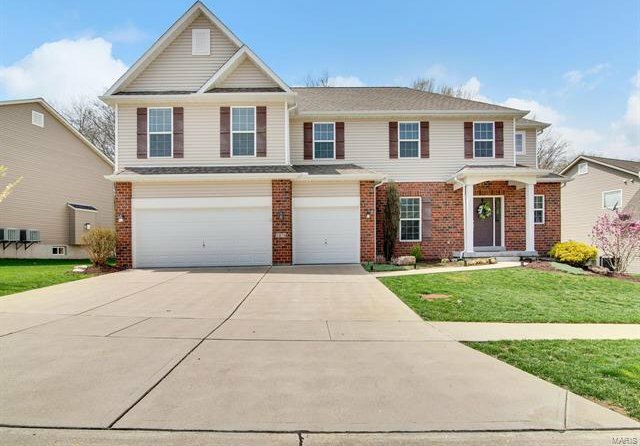 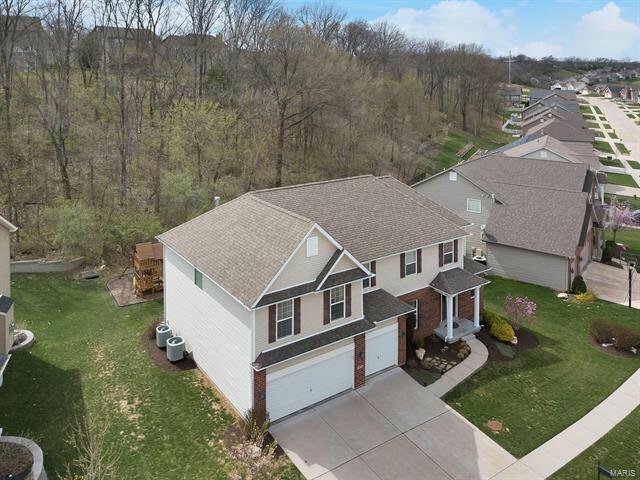 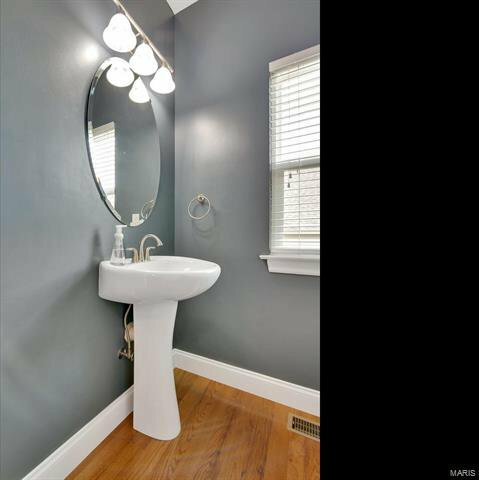 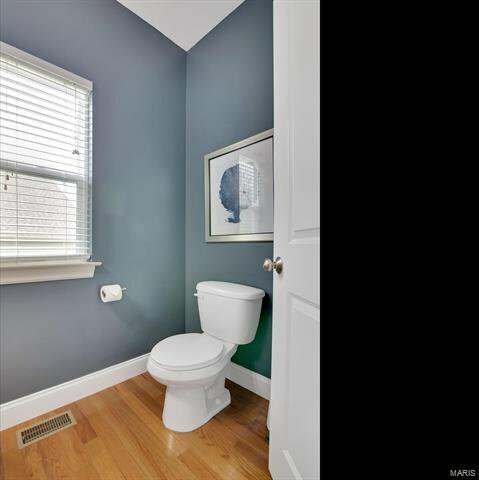 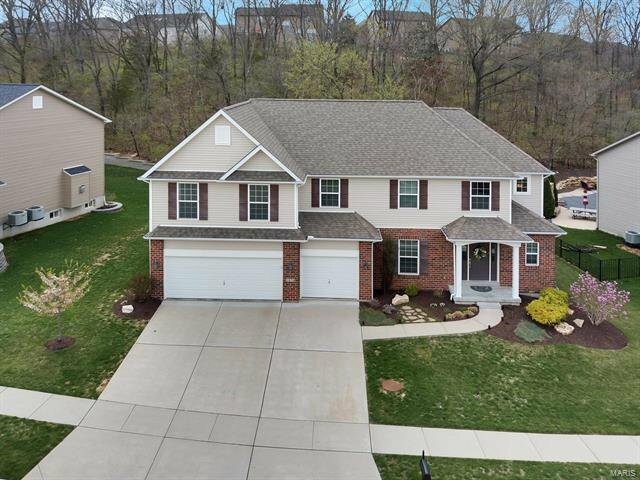 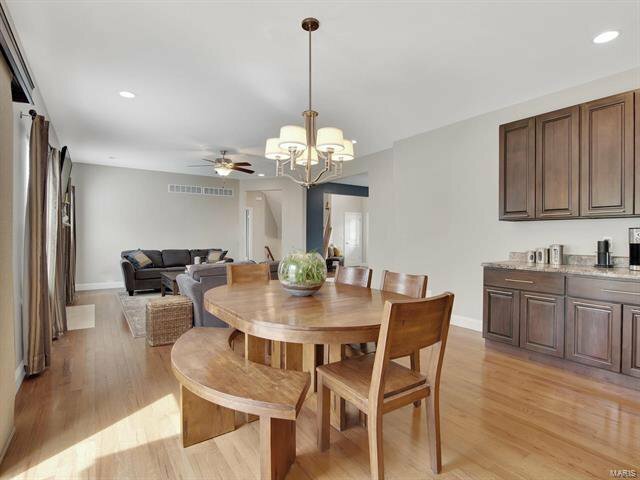 2 story foyer, walk-in coat closet, home office, formal dining room/living room, MAIN FLOOR LAUNDRY & half bath! 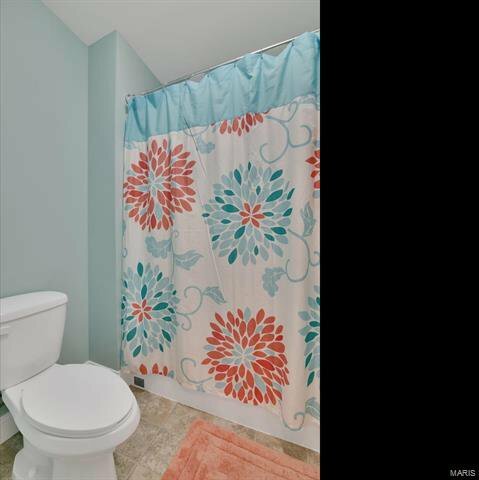 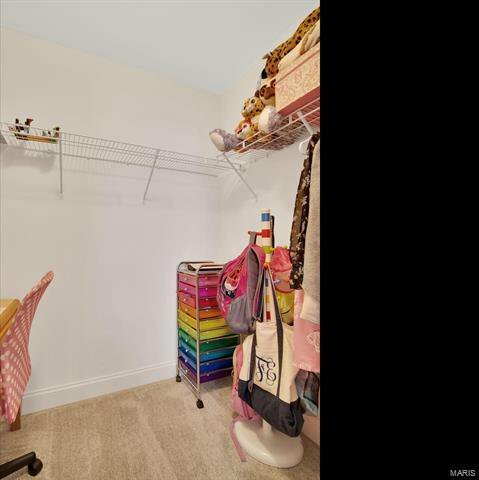 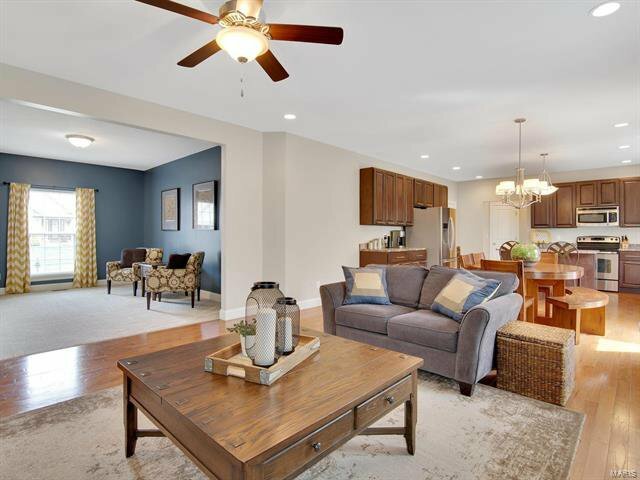 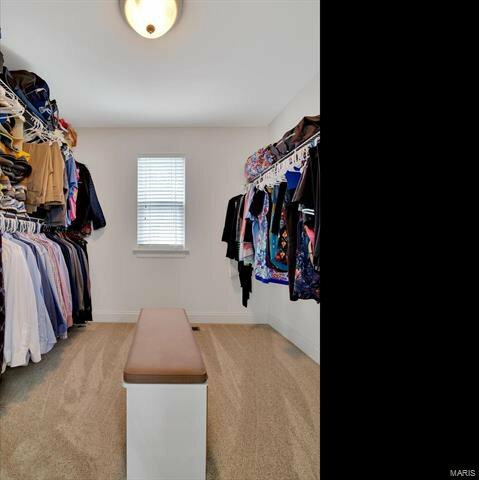 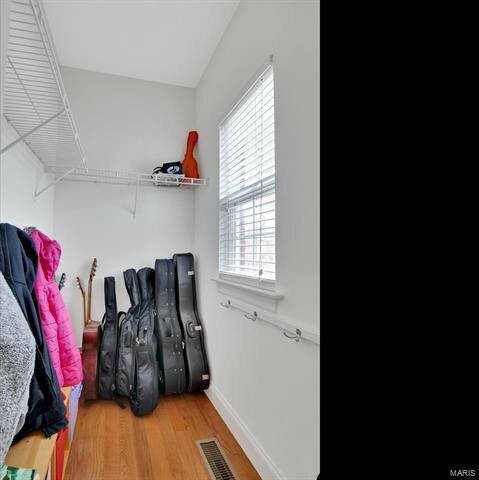 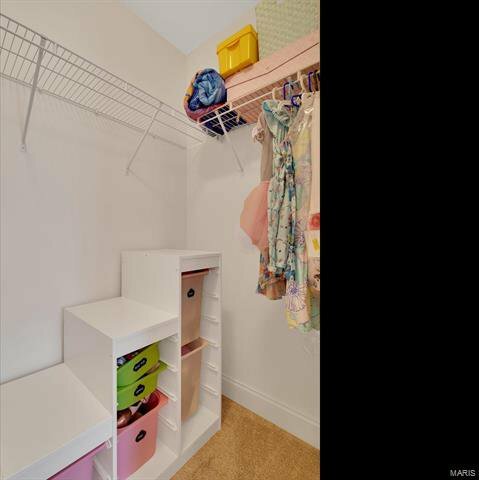 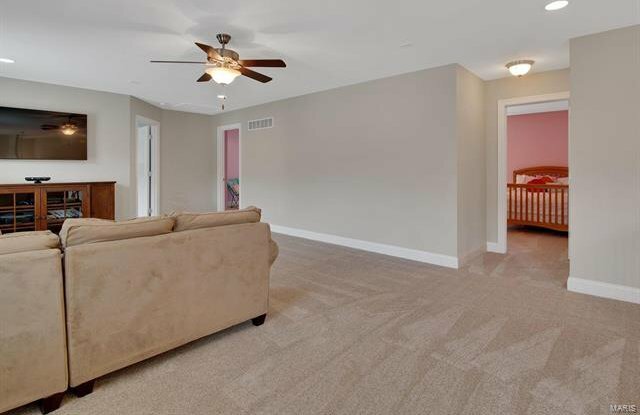 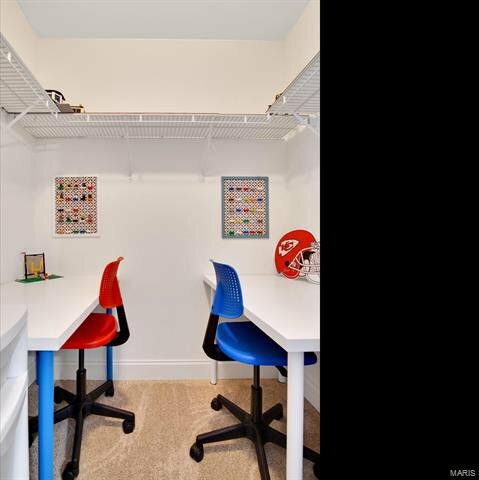 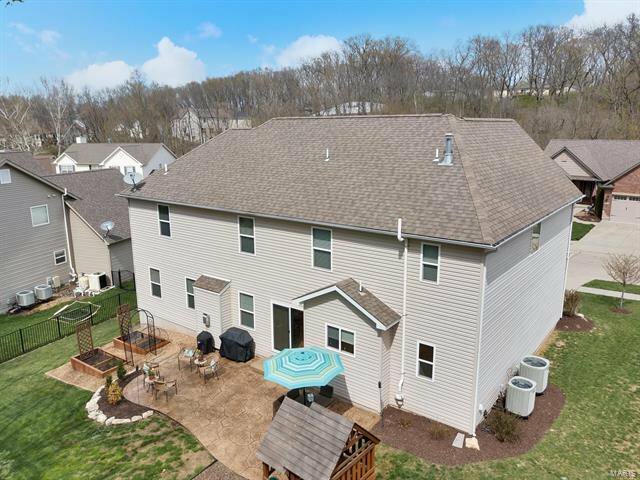 Huge loft/family area in upper level, 4 SPACIOUS bedrooms w/ Jack & Jill layout makes each bedroom have access to it's own bathroom & walk-in closets! 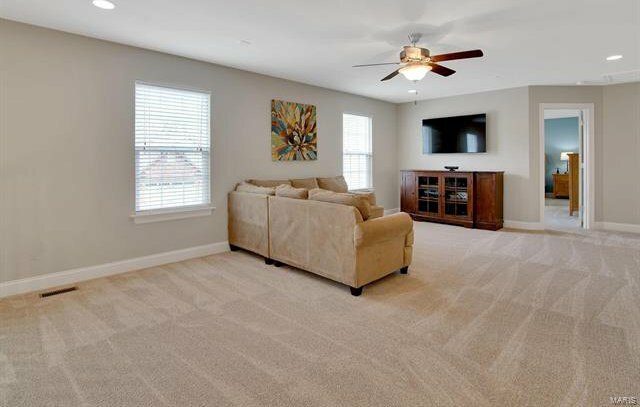 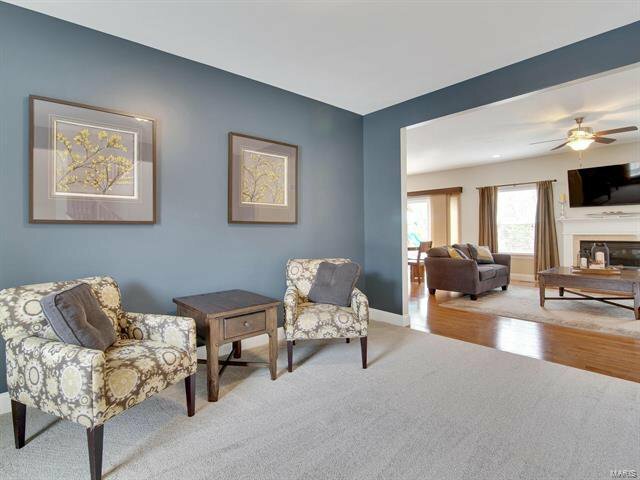 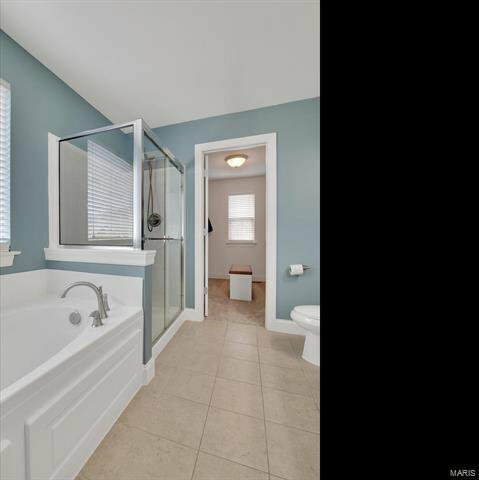 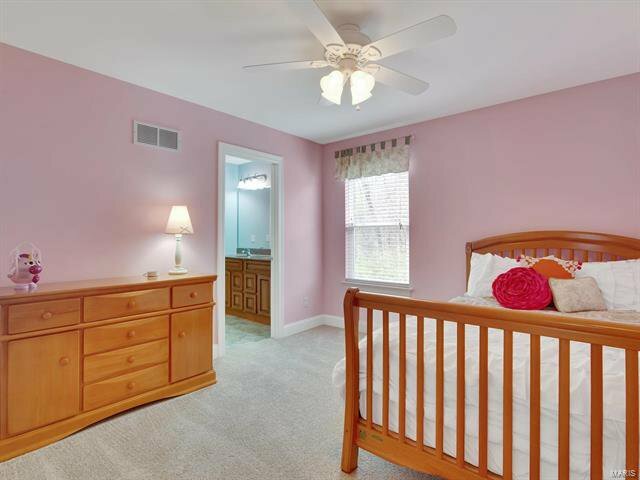 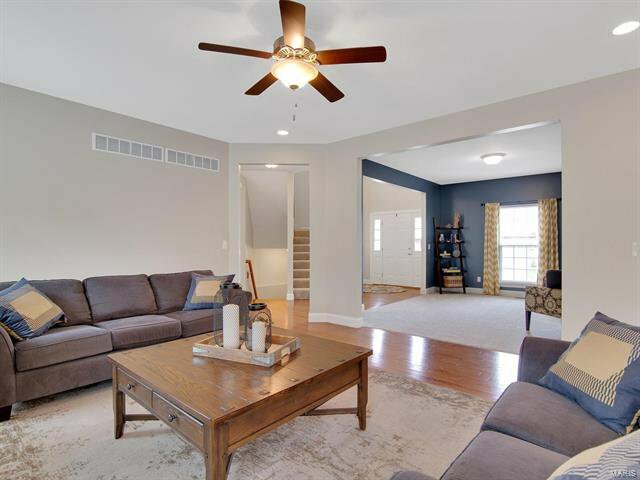 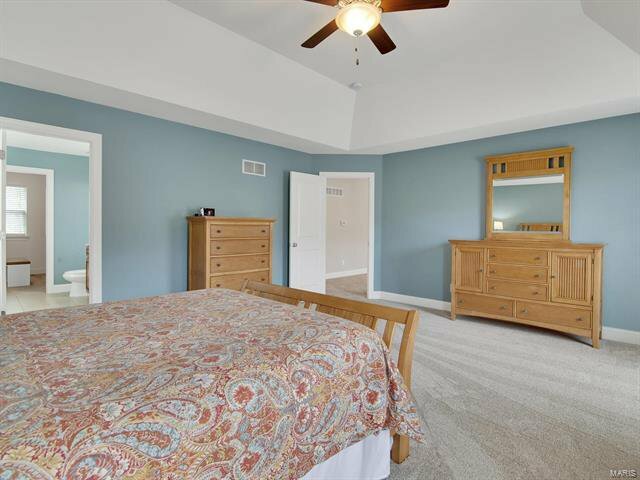 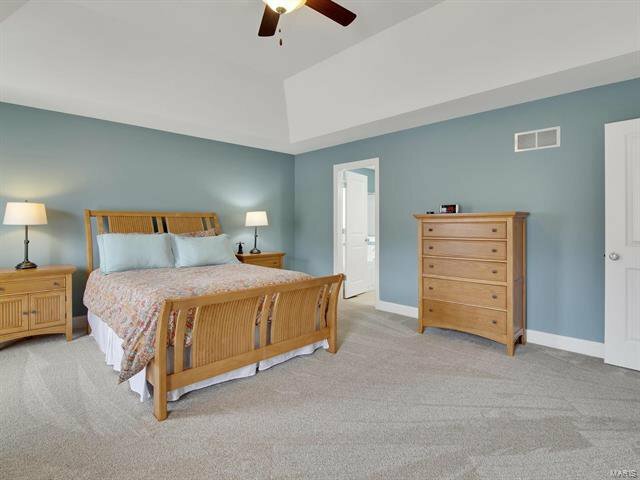 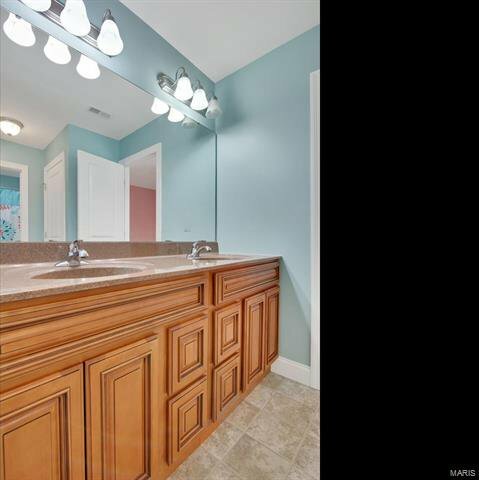 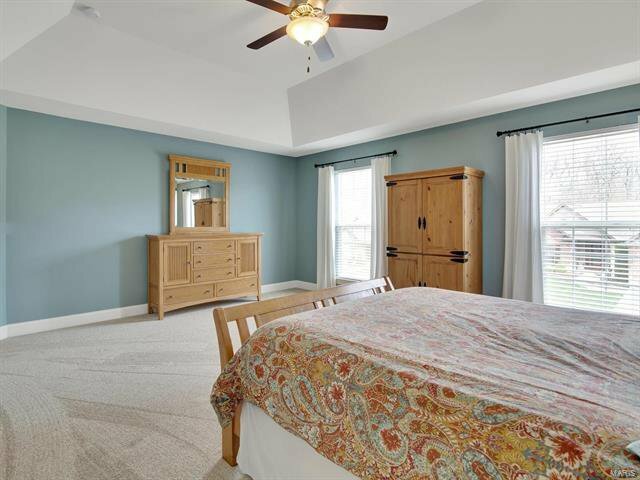 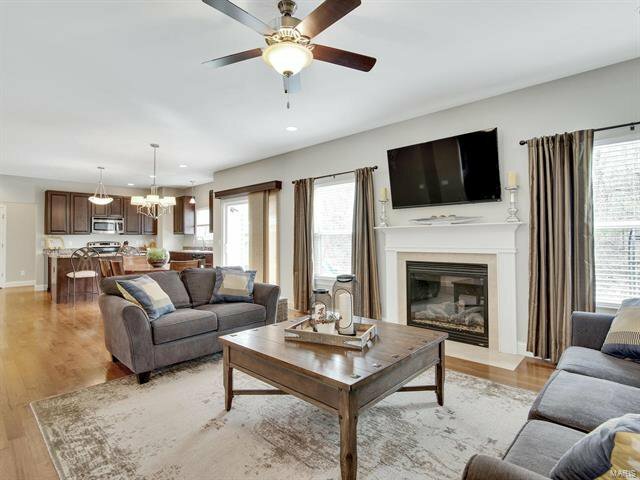 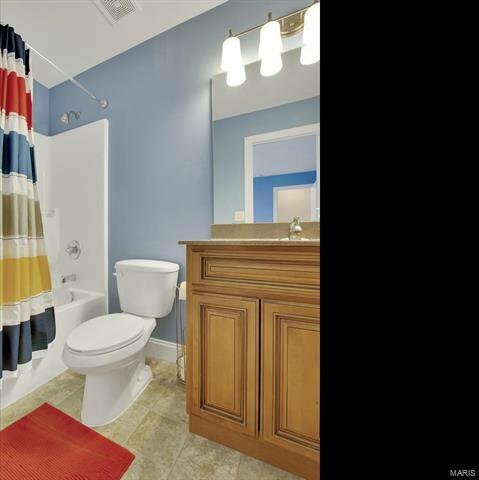 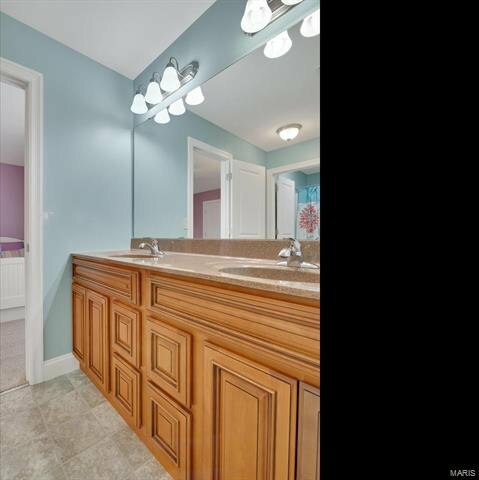 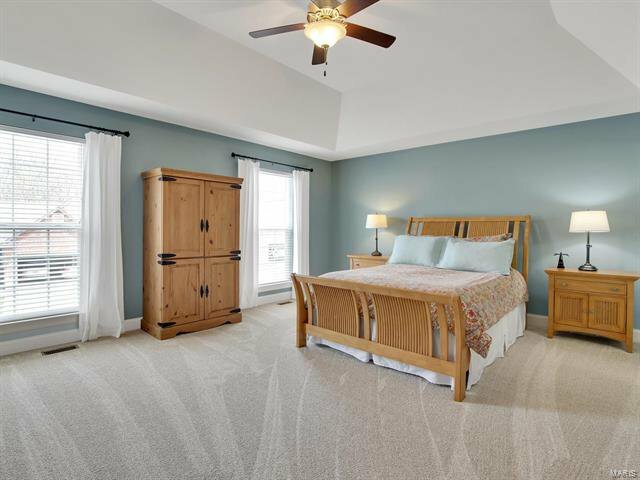 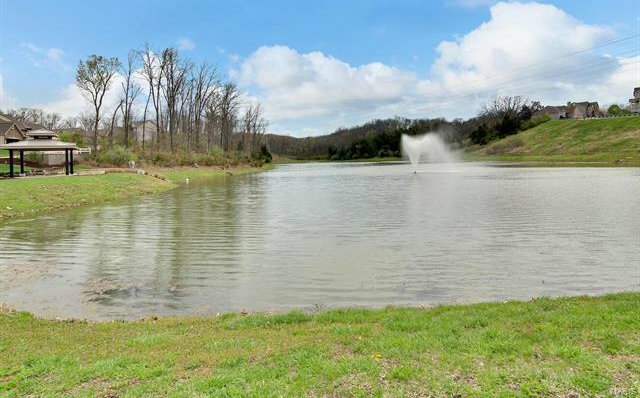 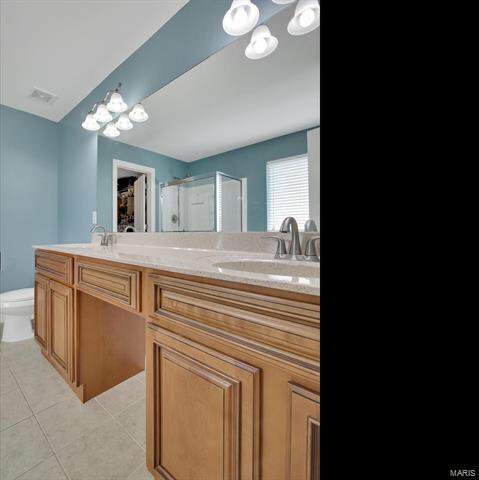 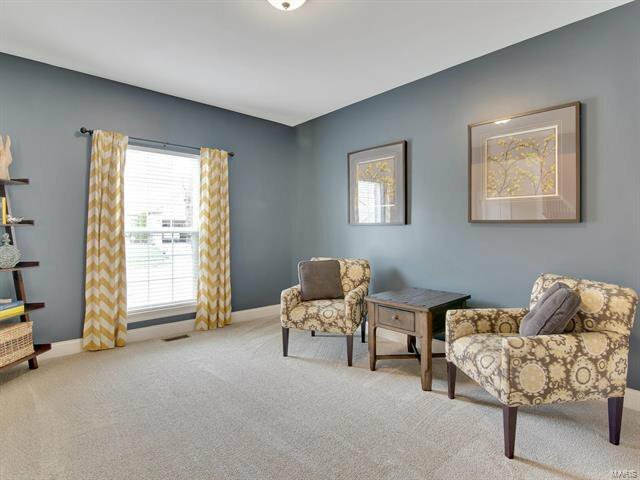 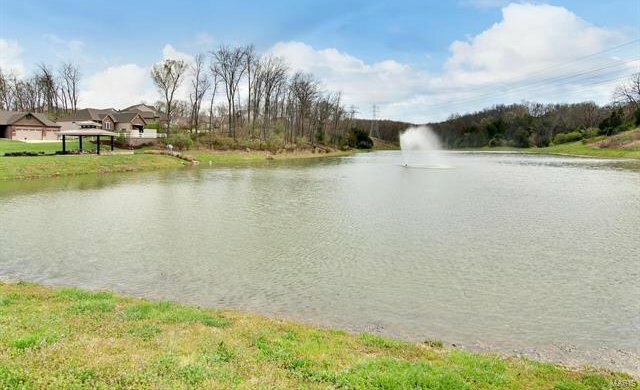 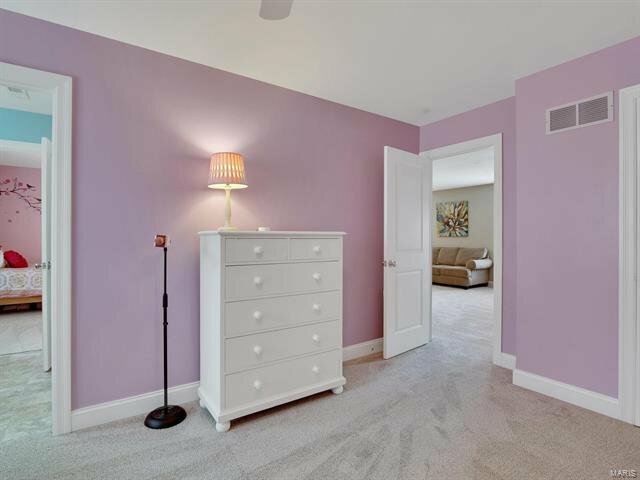 Master Suite w/coffered ceiling, soaking tub & separate shower, large walk-in closet! 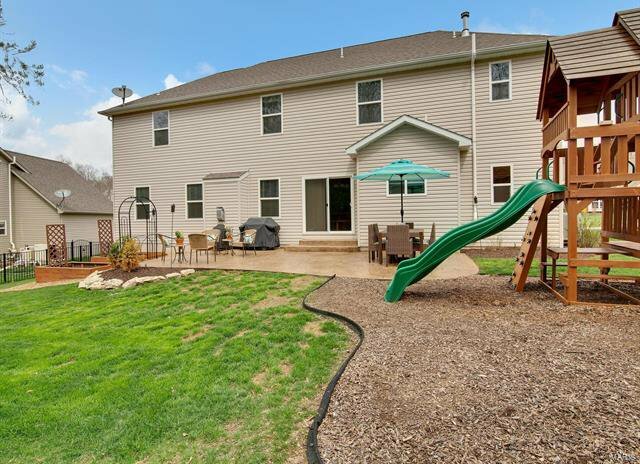 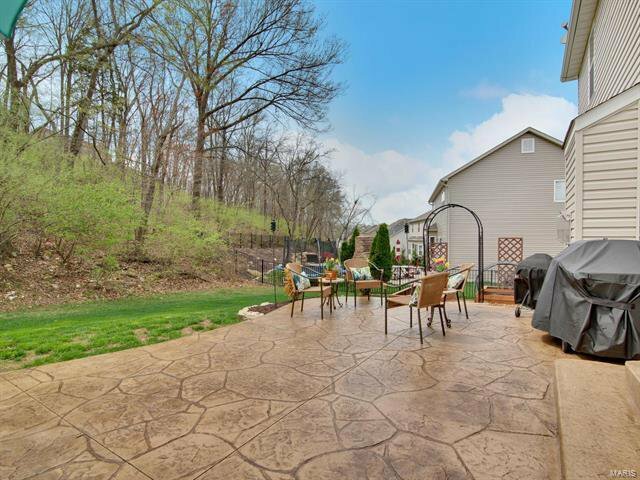 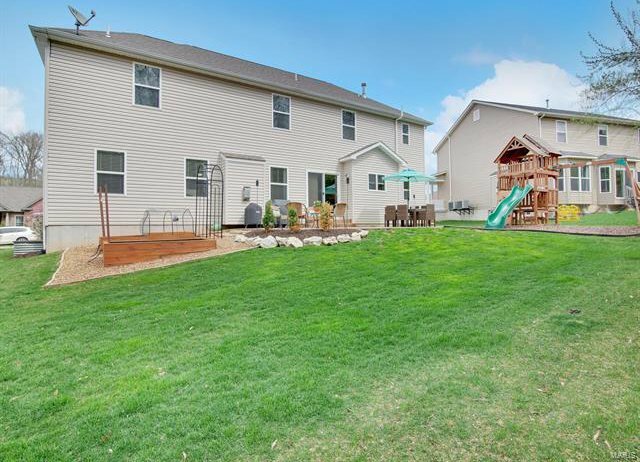 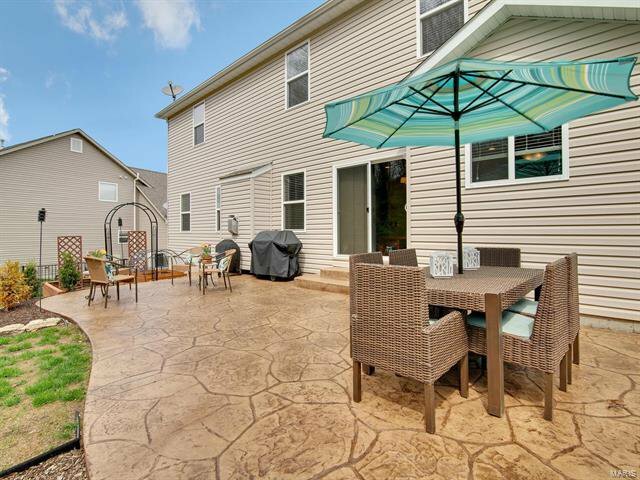 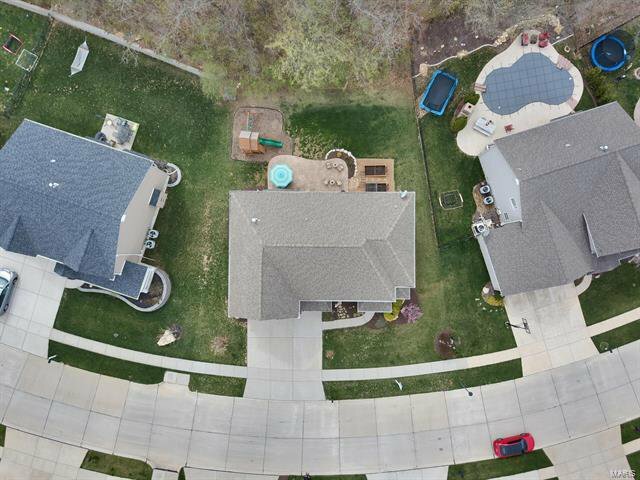 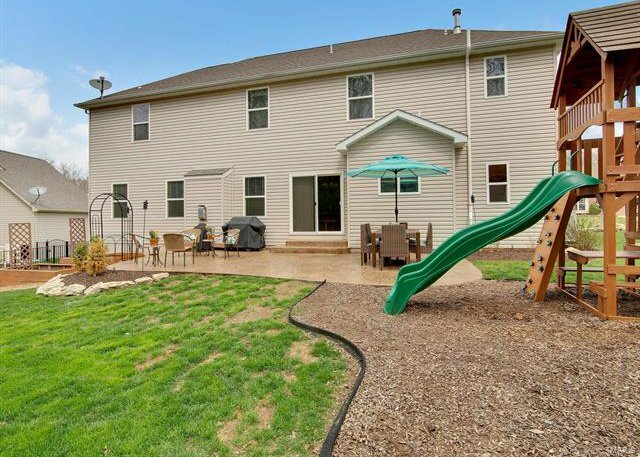 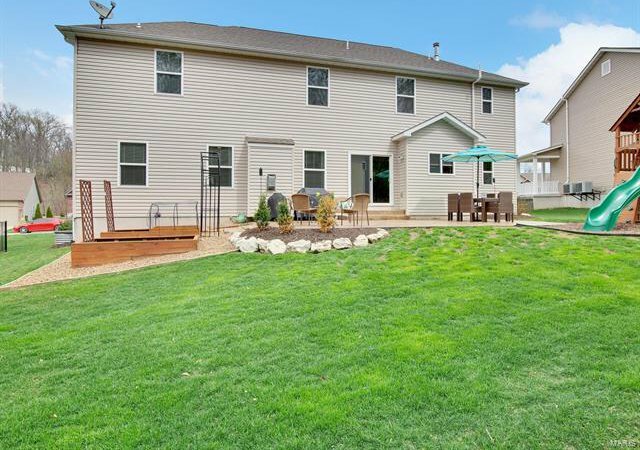 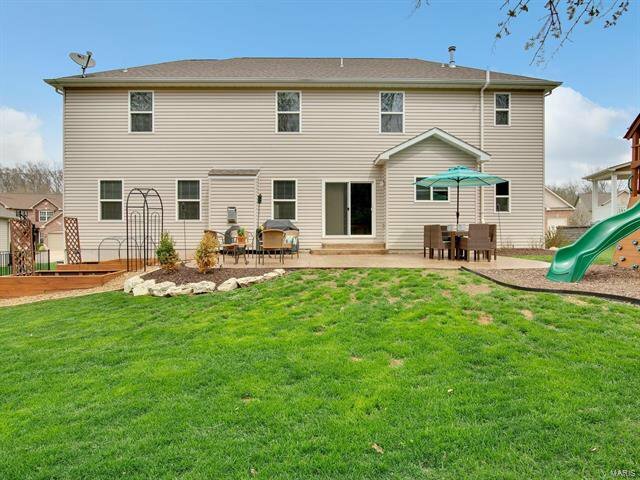 Large stamped patio to enjoy your green space, herb garden & playset! 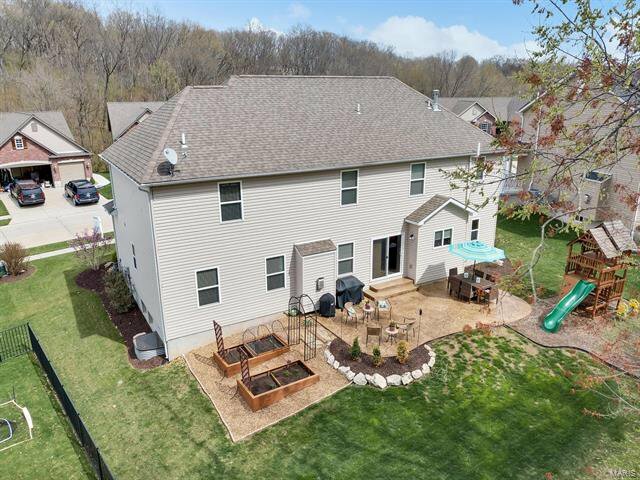 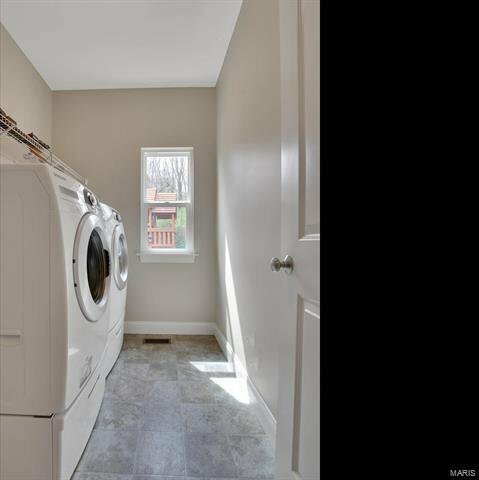 9' pour basement, Dual HVAC System, upgraded baseboards, satin nickel finishes, decorative 2 panel doors, NEW Tankless water heater, NEW carpet and built with an Energy Saving Package! 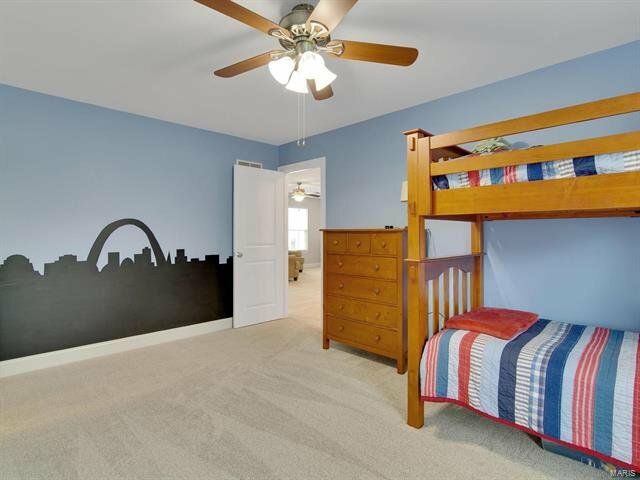 ROCKWOOD SCHOOLS!